(Overnight Monday-Friday) Outdoor hands-on learning, recreation, evening sessions to build faith in the Bible’s teaching of creation and the flood through compelling science presentations. Songs, skits, and fun! $185 ($20 early bird discount if registered with $50 non-refundable deposit by March 31st or $10 discount if registered April 30th); $125 for counselors. Deadline for registration is May 19th . For more information, email: dbnett10@gmail.com or call 971-241-2225. 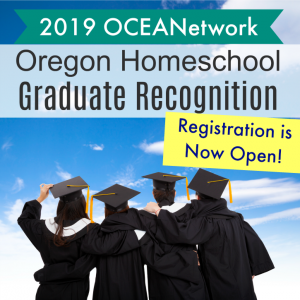 We're excited about the 2019 OCEANetwork Oregon Homeschool Graduate Recognition event!Registration is now open and you can also subscribe to our email list for updates! 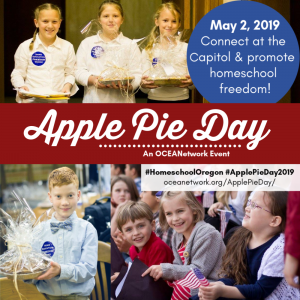 REGISTER HERE for the 2019 Oregon Homeschool Graduate Recognition event! Date and Time: Evening of Friday, June 7, 2019. 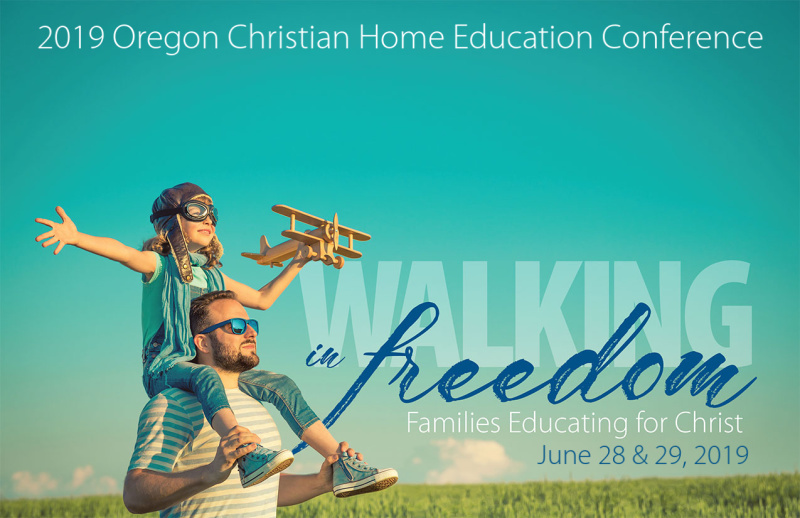 Location: Salem First Baptist Church, 395 Marion Street NE, Salem, OR 97301 Read the event and registration information document to find out more. Questions? Contact gradrec@oceanetwork.org. We hope to see you there! Linn County Expo Center, 3700 Knox Butte Rd.